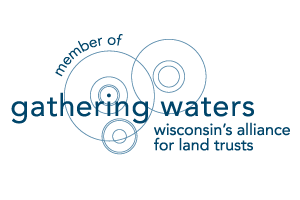 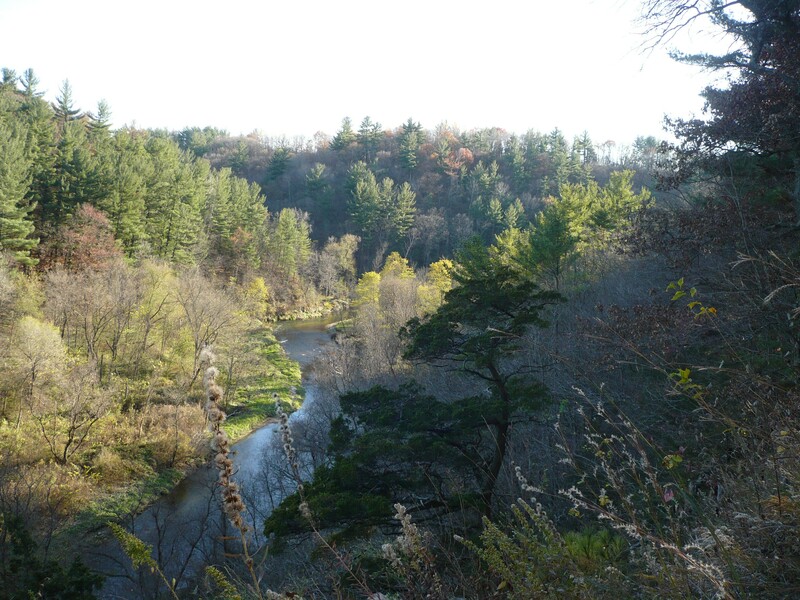 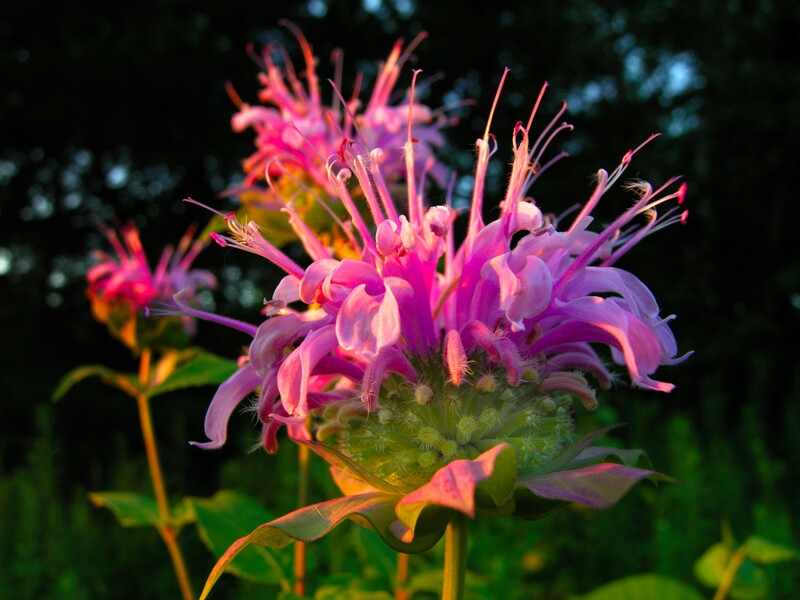 Kinnickinnic River Land Trust – Working with the community to conserve and protect the beauty and health of the Kinnickinnic River and its watershed. 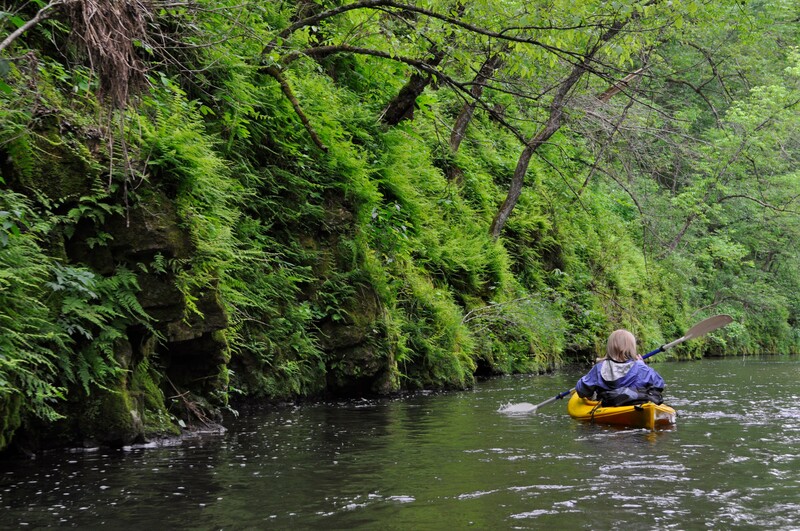 beauty and health of the Kinnickinnic River and its watershed. 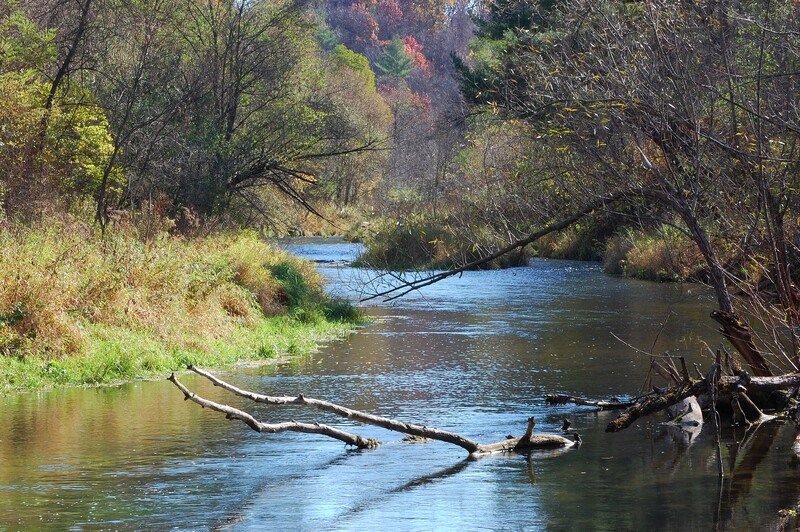 The Kinnickinnic River is a beautiful and healthy trout stream flowing through River Falls and western Wisconsin. 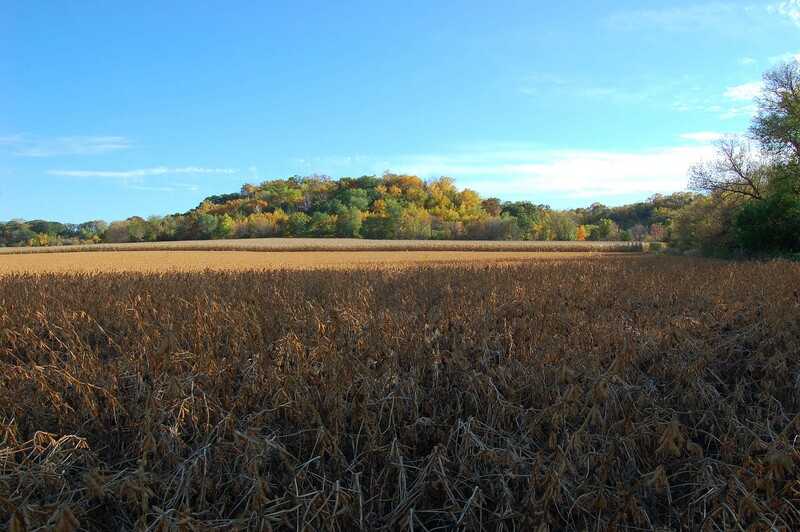 It is surrounded by scenic bluffs, native prairie, family farms, and forests. 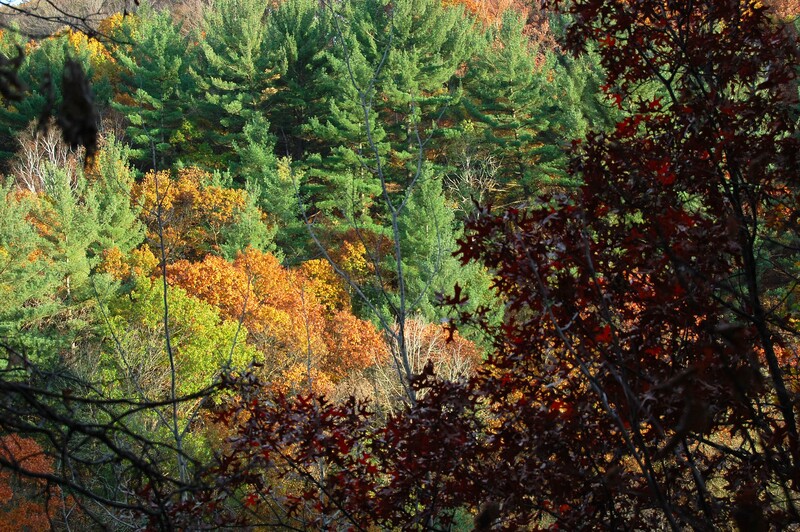 It is home to rare and endangered plant species and plenty of open space and scenic vistas. 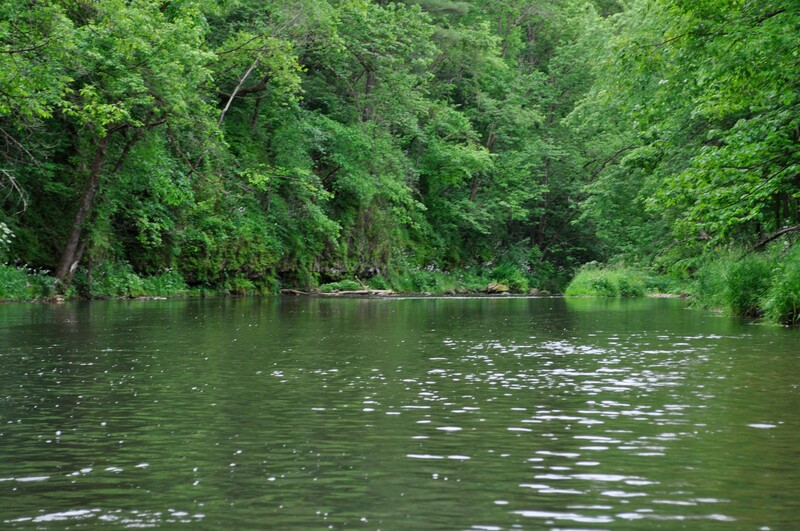 The river has been designated a Class I Trout Stream worth protecting. 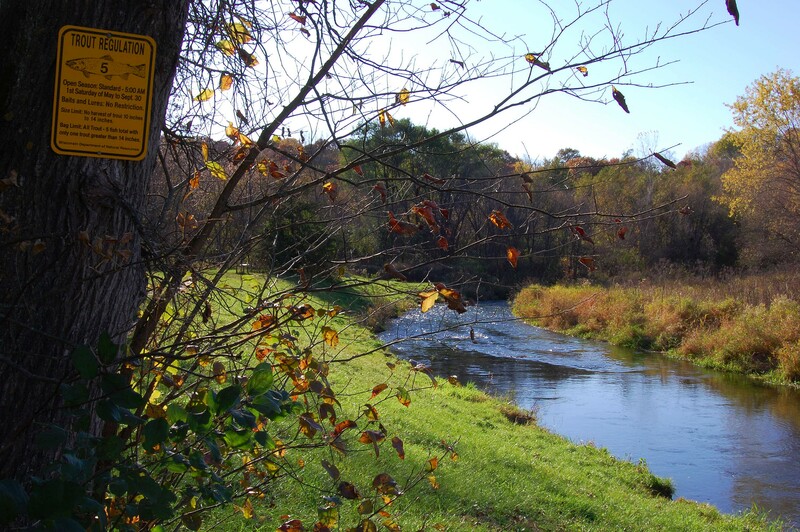 The Kinnickinnic River Land Trust has protected more than 3,000 acres of land and ten miles of shoreline along the river since 1993. 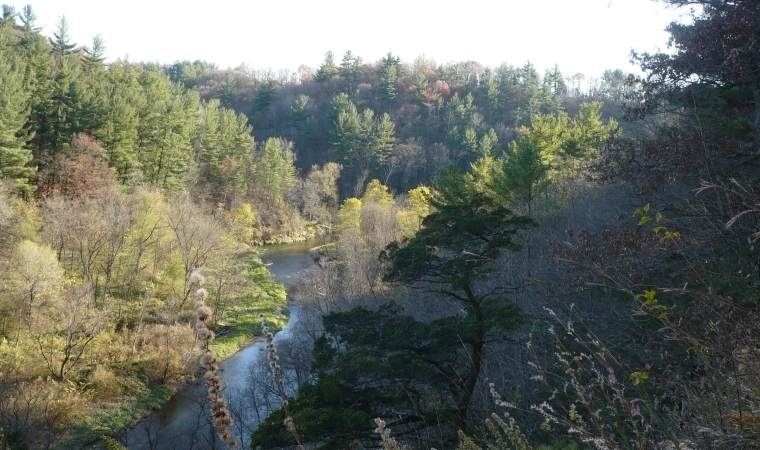 The nonprofit conservancy works with the community to preserve natural resources and scenic beauty. 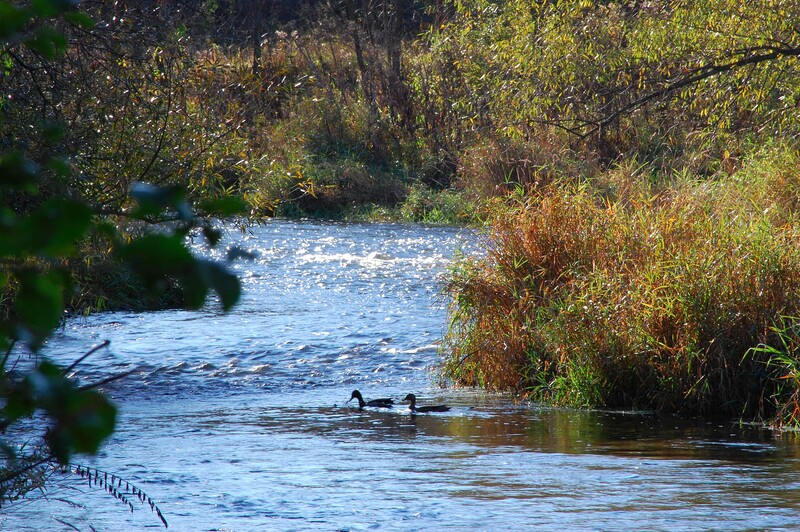 Our board, staff and members are dedicated to ensuring this river remains healthy for future generations. 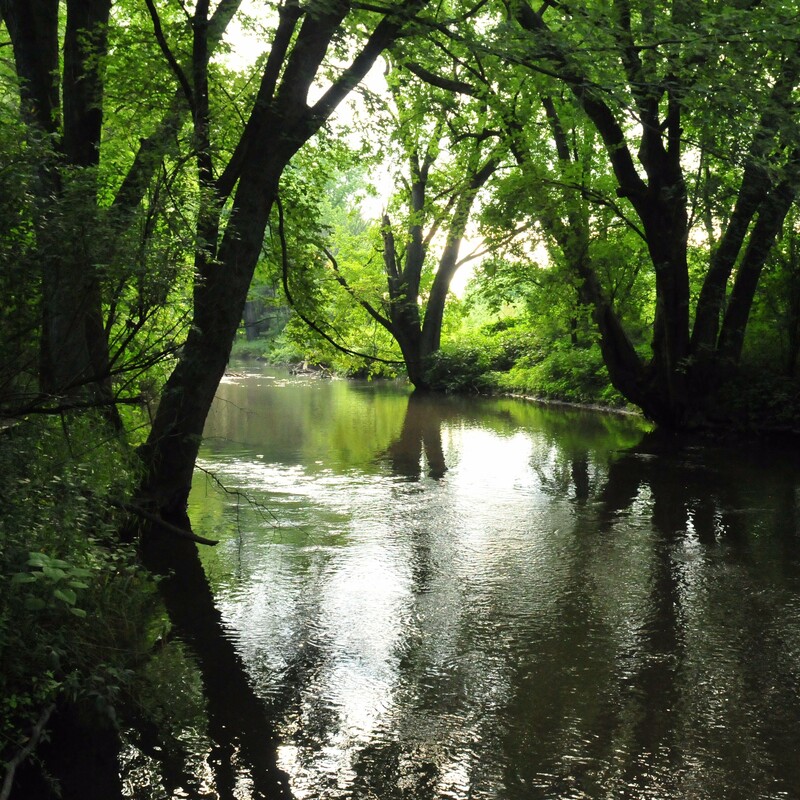 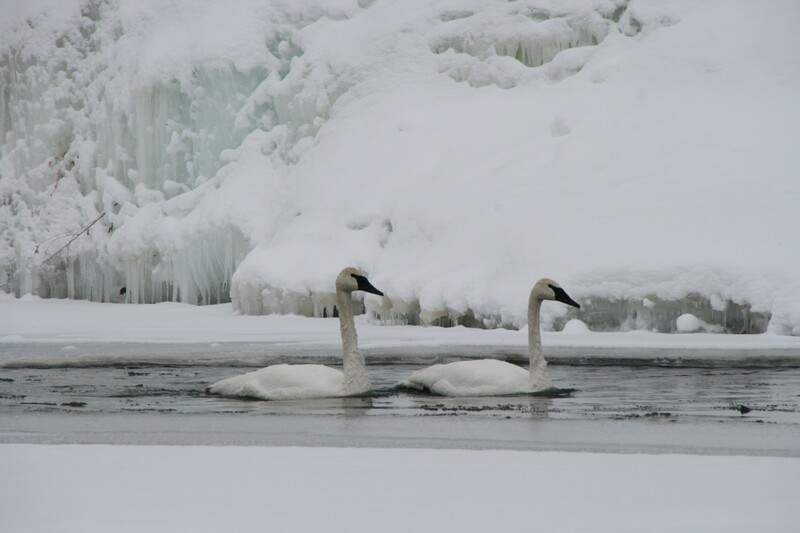 We invite you to learn more about the Kinnickinnic River and support our efforts!